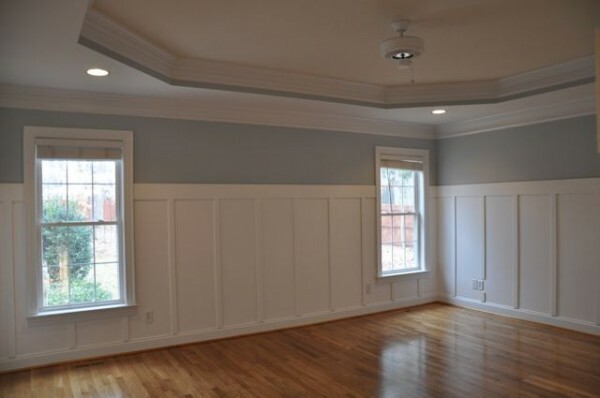 Want to tackle a Board & Batten Project at your house? Here are some great step by step DIY board & Batten tutorials! These will help you get the job done! I used these myself in working on my own DIY Board & Batten walls and they were a big help!